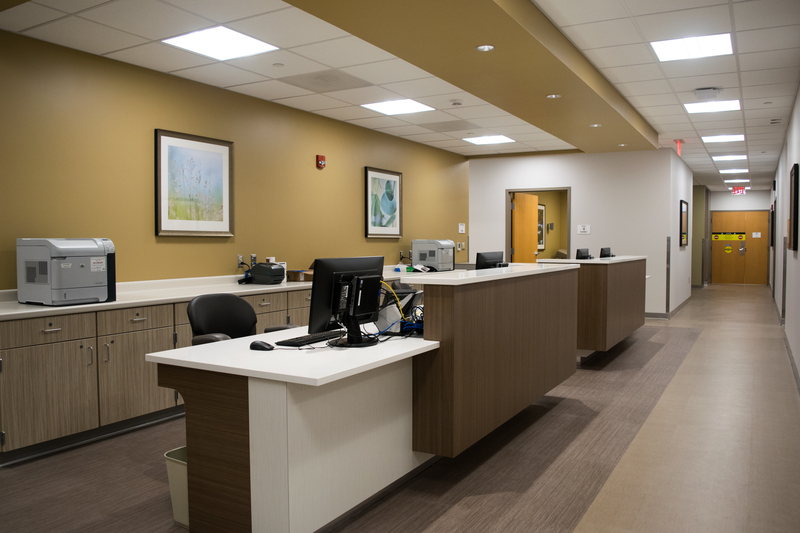 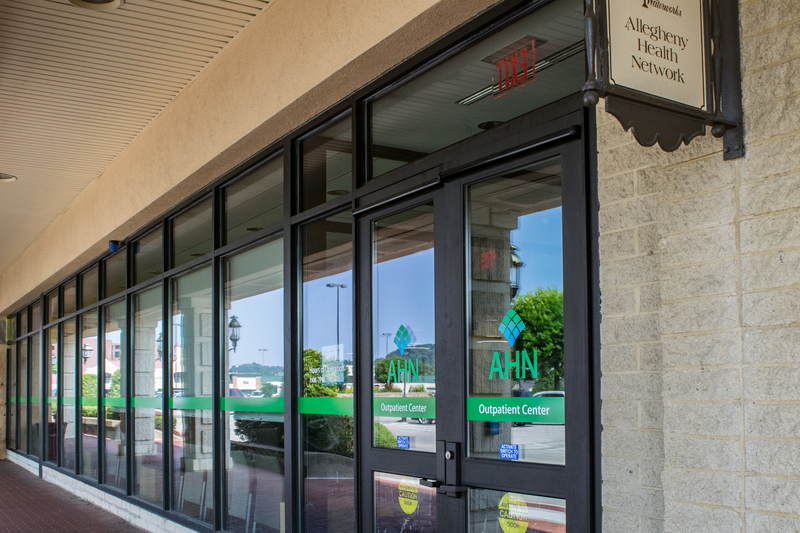 Landau Building Company recently completed the 13,400 SF Allegheny Health Network (AHN) Outpatient Center-Waterworks Mall, located on Freeport Road. 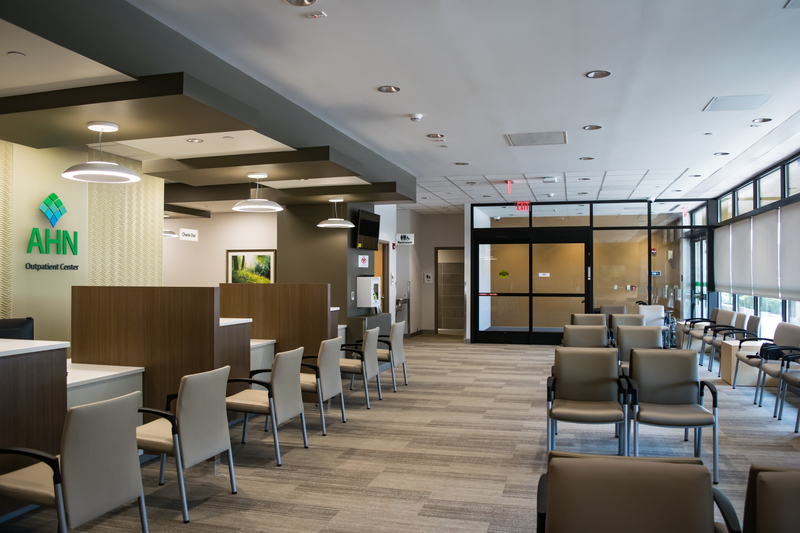 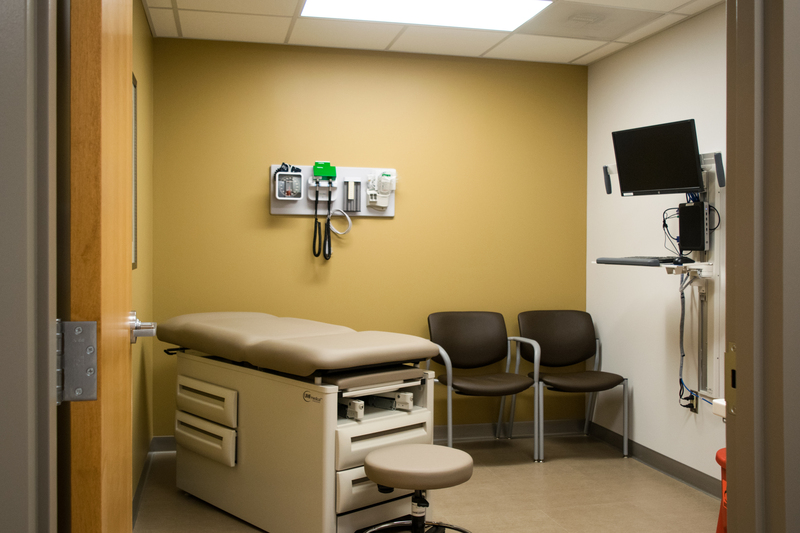 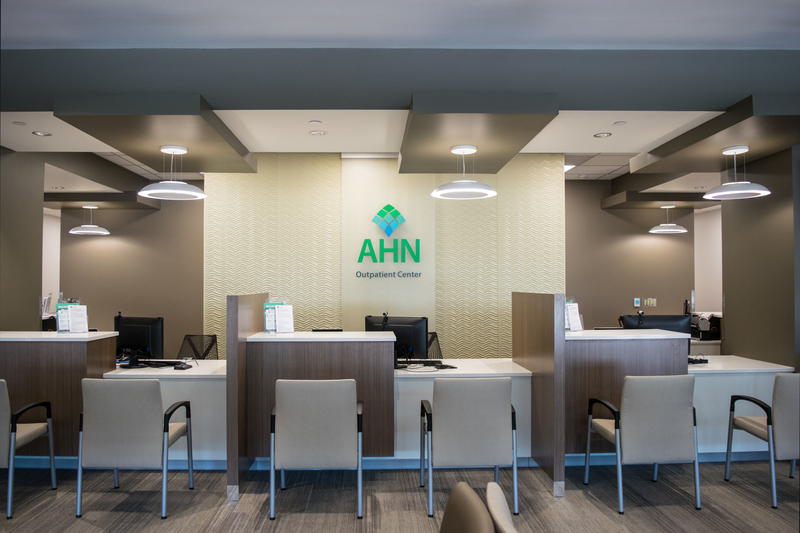 A former Old Navy store was transformed into a new clinic that provides primary care, orthopedic, imaging and women’s health services. 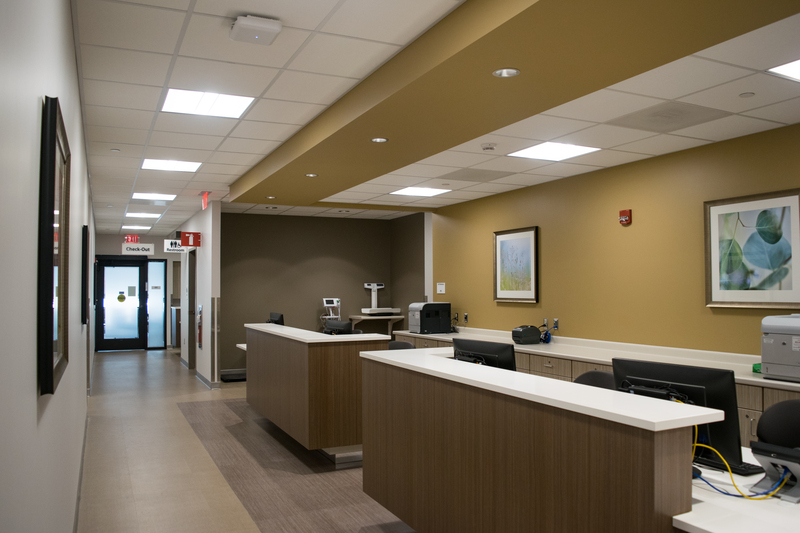 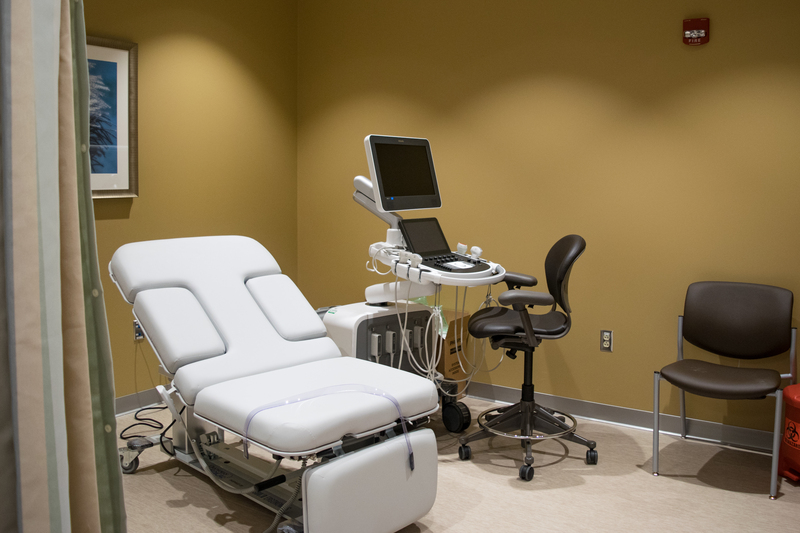 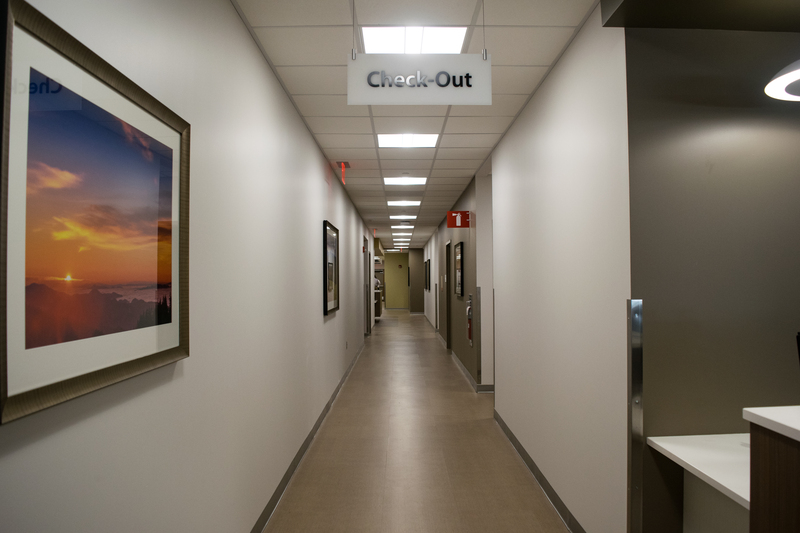 Imaging services include MRI, X-Ray, CT and mammography rooms. 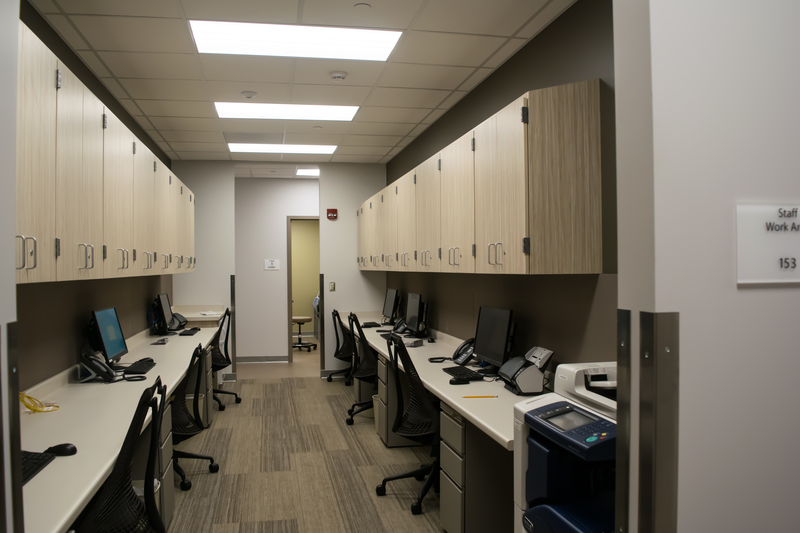 The remaining area includes rooms for examination, gowning, storage, offices and restrooms. 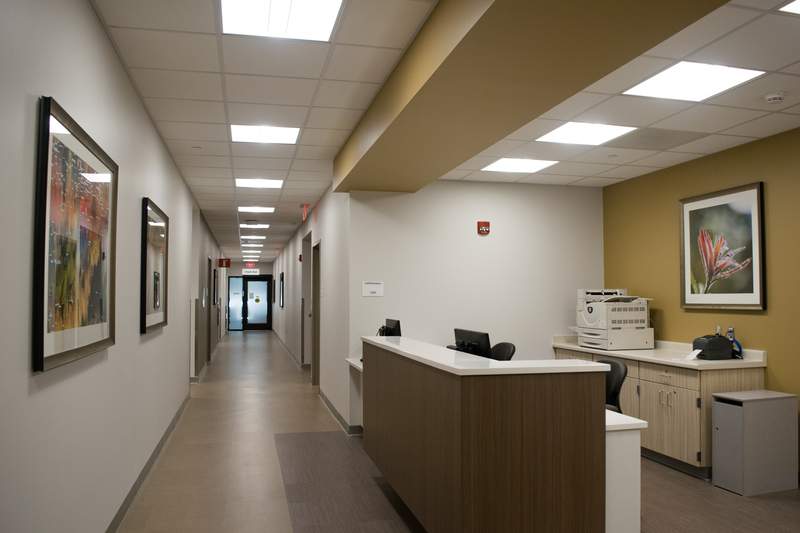 The existing electrical system was replaced and upgraded to accommodate the new imaging services, and the mechanical systems were also updated.